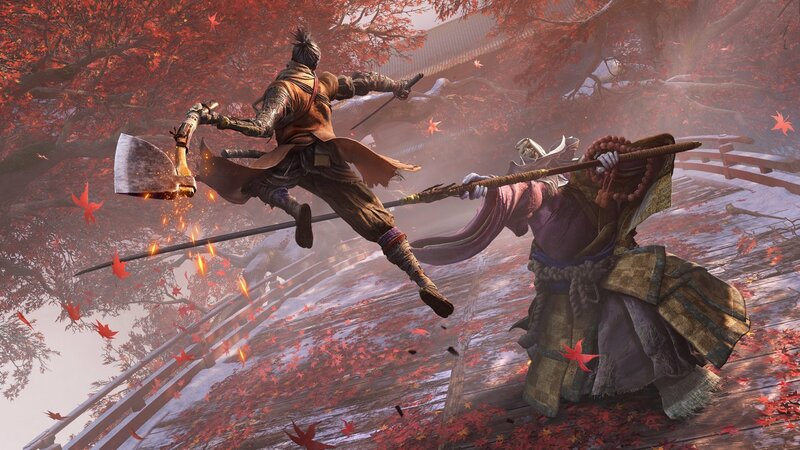 Learn the tools of the Shinobi trade with our list of all the prosthetic arm attachments in Sekiro: Shadows Die Twice. The protagonist of Sekiro: Shadows Die Twice is already a skilled and deadly swordsman, but the addition of the Shinobi Prosthetic arm opens up a whole new level of combat prowess. Replacing his lost left arm, the prosthetic is far more than a new limb, adding a range of new tools to use. From a simple axe to a shield umbrella and full on teleport, here are all the prosthetic arm attachments in Sekiro: Shadows Die Twice. Each of the Shinobi prosthetic arm attachments offers a different tool for either traversal or combat. You’re able to cycle through different attachments, picking and choosing which to equip based on your playstyle and the enemies you face. Wolf can only equip three prosthetic attachments at a time, but swapping them in and out is a simple as opening up the game's menu. 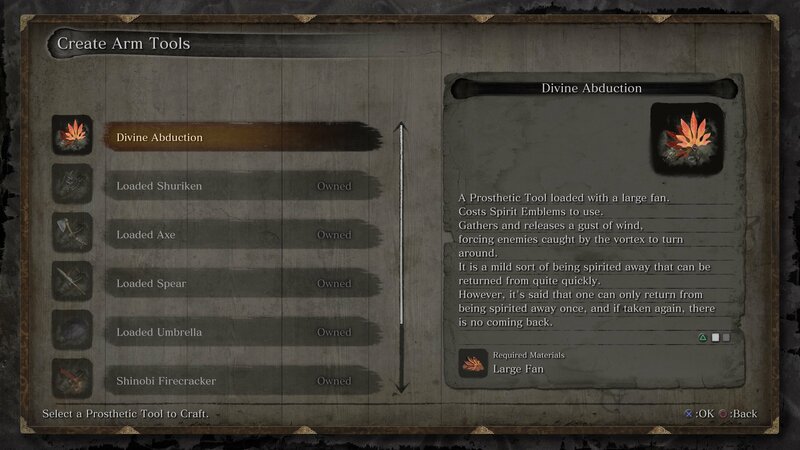 The attachments can also be upgraded by spending Sekiro’s currency to increase their power or utility. There's a full upgrade tree for the prosthetics, letting you perform actions like followup attacks after using them or combined strikes with the swords. 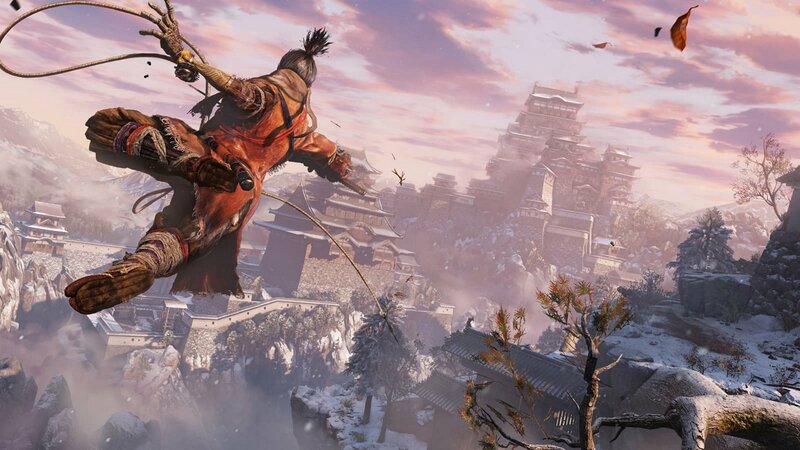 A central component of Sekiro’s gameplay, you’ll have access to the grappling hook at almost all times in Sekiro, and won't have to swap it out for other attachments. The grappling hook lets you pull yourself across gaps or up onto the roofs of buildings by latching onto hooks and tree branches. Gaining a point of vantage over your enemies, it’s possible to eavesdrop on unsuspecting foes from above or dive down to deal heavy damage in a stealth attack. A heavier weapon, the Loaded Axe delivers a powerful blow that can shatter shields. 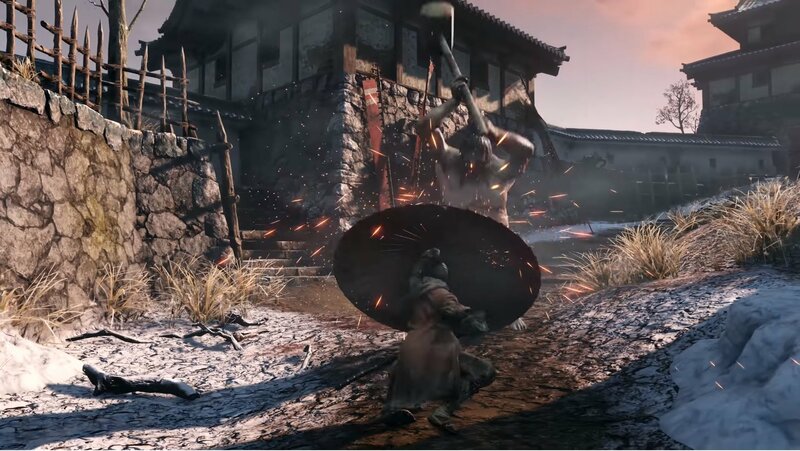 The Axe is a slower weapon, flipping out from Sekiro’s arm for an overhead swing that deals vitality and posture damage. Click here for our guide to the Loaded Axe location. 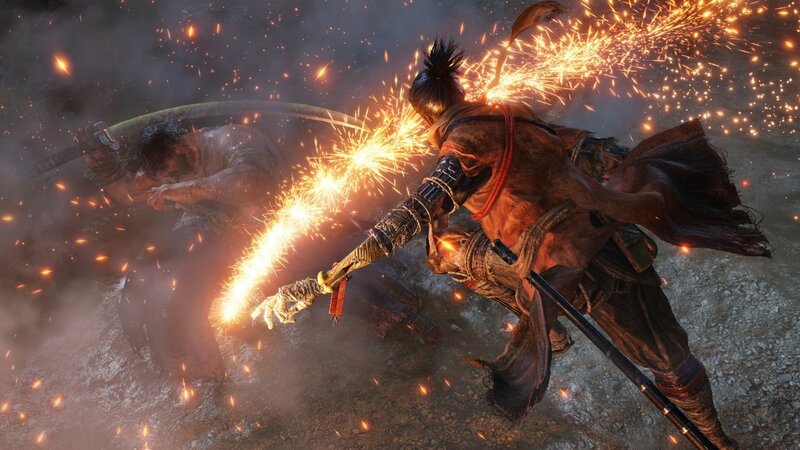 On the more fantastical side of things, the Flame Vent allows Sekiro to spew fire in front of him, engulfing any enemies in range. It only shoots fire over a short distance but burning deal direct damage to vitality. 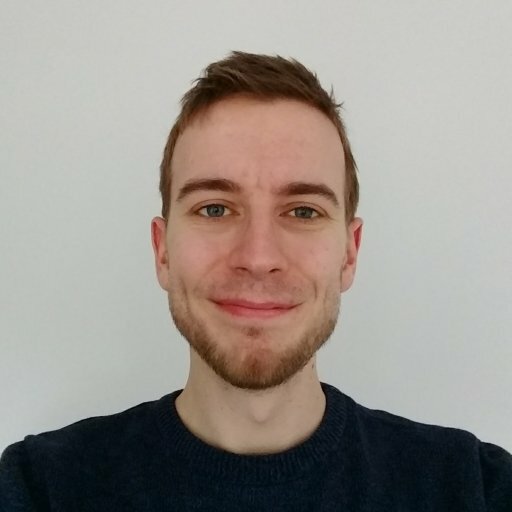 Fire is also essential against red-eyed beserker enemies as it's the only attack type to stagger them, letting you lay in with some sword damage. Click here for our guide to the Flame Vent location. One of Sekiro’s ranged weapons and the first aggressive prosthetic tools you'll be able to obtain. Shurikens can be tossed from the prosthetic arm to stun enemies briefly, interrupting attacks or keeping multiple foes at bay while you focus on one target. Shurikens deal massive posture and vitality damage to airborne enemies, so are the perfect counter to anyone who jumps a lot. Shurikens can be upgraded into Spinning Shurikens which can be charged up to deal damage over time on impact. 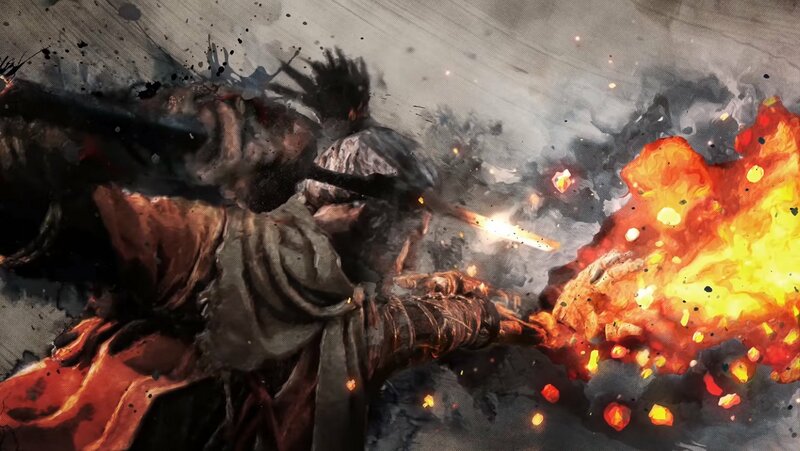 Sekiro can deploy a semicircle of Firecrackers to stun enemies close to him. As seen in Gameplay trailers, the Shinobi Firecracker staggers animal enemies including horsemen. This makes them near essential for certain fights such as Gyoubu Oniwa or the Blazing Bull. Click here for our guide on the Shinobi Firecracker location. The Loaded Spear is obtained a while later than most of the other prosthetic tools, but is definitely worth picking up. A longer range tool than most of Wolf's arsenal, it's thrust attack can't be blocked (it can be deflected though) and will pull enemies it hits into close range, letting you follow up with further attacks. 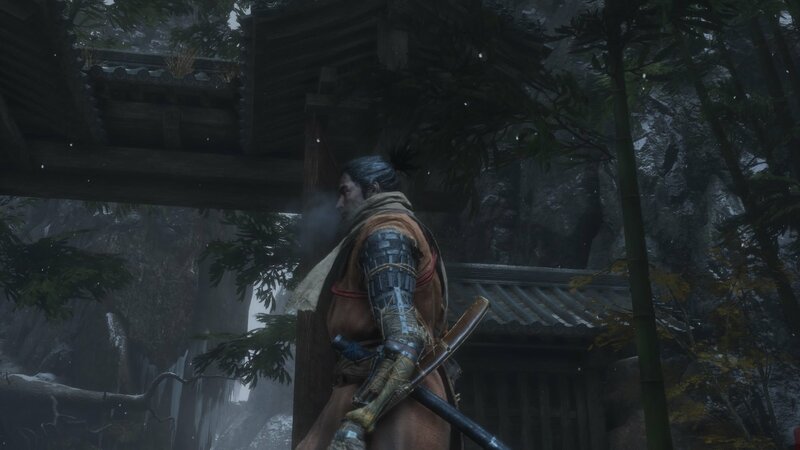 Click here for our guide to the Loaded Spear location in Sekiro: Shadows Die Twice. Mist Raven is one of the few defensive shinobi prosthetic arm attachments in Sekiro: Shadows Die Twice. Used directly before an enemy attack hits, it will cause Wolf to disappear in a shower of smoke and feathers, reforming a short distance away. While this is useful for avoiding heavy hits, Mist Raven comes into its own more when upgraded to allow a counter attack after the teleport, striking back at your confused enemy. This is a tricky prosthetic tool to find, so click here for our guide on where to find the Mist Raven location. A defensive tool, the Loaded Umbrella can be deployed to block powerful attacks. This isn’t a permanent shield, instead unfurling when activated to deflect a single strike. It takes time to deploy, meaning you’ll only be able to make use of it once you’ve learned an enemy’s attack patterns. Upgrades allow you to follow a successful block with a counter attack, returning the energy of the strike back at your enemy. Sabimaru is a special prosthetic tool sword that comes coated with poison. It can be used to unleash a flurry of strikes in tandem with your regular sword, inflicting poison damage on anyone who gets in its way. It's also one of the easiest shinobi prosthetic tools to completely miss as you progress through the game. The Finger Whistle is a special tool that can be used to drive beast enemies mad and unable to distinguish friend from foe. It can also be used to lure in individual enemies from a distance with a precise call. Obtaining it requires taking on an extremely tough boss. That’s all we know so far about the prosthetic arm attachments in Sekiro: Shadows Die Twice. Want to know how to unlock them all? Click here for our shinobi prosthetic tool locations guide! We have plenty of other guides available for Sekiro, including where to get the Mortal Blade and how to beat the Headless boss!